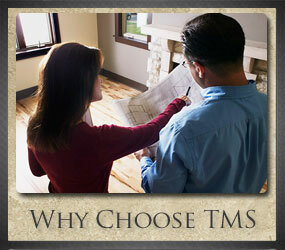 TMS Construction & Design Inc. has established itself as one of Houston’s leading home remodeling companies, and our reputation for quality, personal service, and attention to detail is second to none. Our design and production team is committed to making the process as efficient and painless as possible, and we are available to you 24/7 to ensure that every detail is completed to your satisfaction. All of our work comes from referrals from past and existing clients, and we have never left a dissatisfied client in over 24 years in business. We are committed to over deliver and leave you with the feeling that you received extraordinary value for your investment. TMS Construction & Design Inc. has a great deal of experience in the commercial remodel / construction industry, with a long list of clients in dental and medical facilities, office building construction and remodeling, and lease space build outs. We have worked closely with Architects and Medical Equipment vendors to facilitate medical and dental office construction and renovations, and we are very familiar with the needs of those type projects. We have dome projects for large developers such as Transwestern Properties, Gerald Hines Interests, Jerry J. Moore, to name a few. 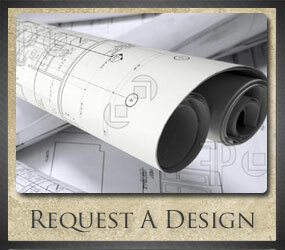 We also have established relationships with Architects and Engineers who specialize in these type of projects. 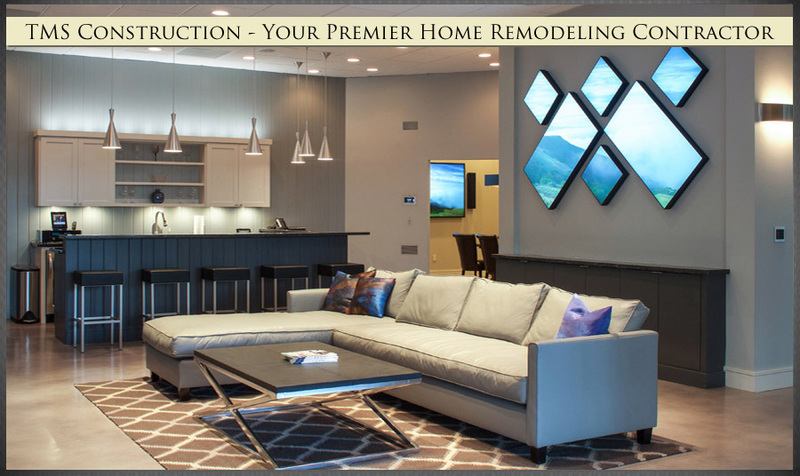 There are many qualified remodeling companies in the Houston area, and we realize that you have many contractors to choose from. We believe that our intensive on-site project management, superior customer service and attention to the customer’s needs are what sets us apart from our competitors. We have a “can do” philosophy throughout our company, and while remodeling can be tedious, we find a way to accomplish the impossible rather than making excuses for challenging issues. Most of our employees and subcontractors have worked for us for many years, and they understand that we demand excellence and efficiency on all of our projects. We work closely with architects and interior designers to achieve the desired result, and in fact, much of our work is referred by such professionals. In cases where an architect or interior designer are not involved, our experienced staff will guide you through the selection process and assist wherever possible in making your vision a reality. TMS Construction & Design Inc. was established in 1987 by Larry Durham, a third generation contractor with a lineage of well-known building professionals. If we specifically consider the women perspective in Houston, kitchen remodeling in Houston has gone so much diversified that a kitchen is no more just a place of cooking. It is also serving as a place where you can gather with your family and friends to have a ball. The manner in which the kitchens are being used today and the diversified trends have given homeowners and designers for kitchen remodeling in Houston a great platform to express their ideas and skills in the most innovative manner. Now people have the leverage to express creative ideas to their kitchen designers who can incorporate those ideas in compliance with the hot trends that are currently prevailing. Old trends or classy ideas are always in with kitchen remodeling in Houston, but the new trends have shifted towards making them customized in a manner that portrays your own unique style and adds a dramatic and ornate appeal. Your kitchen remodeling in Houston project can though only be managed through professional designers that have mastered the ins and outs of this field, but what they come up with is what will stand for your taste and charm in the eyes of others. So be very expressive in what you want and discuss every other aspect so that the outcome is something which also reflects your very own flair. Isolated kitchens concepts are something which have lost touch with the modern trends in kitchen remodeling in Houston because designers have shifted towards concepts of open kitchen. Open concept with kitchens only means to make the kitchen area an extension of your living room. There is no more the need to use a separate television in your kitchen area as you can watch your favorite show while you cook and can also have chat with your guests without having them to wonder around in the kitchen space. If kitchen remodeling in Houston is the reason for your search today, then you are very much in the right place because this exposition is to serve you with an idea that can help you with the trends or norms being followed in the kitchen remodeling domain. The kitchen is the place in your home where you spend time on a regular basis for cocking food and it has its own significance in depicting your life standard and your taste. The remodeling of a kitchen in a more precisely deliberated and scientific manner not only enhances it beauty but also gives you that extra bit of space for your cooking activities. The processes involved when you opt for kitchen remodeling includes factors such as initial consultation, demolition, searching for appliances and the choice of material such as counter tops, plumbing, tiles, electrical workings, window coverings and flooring etc. 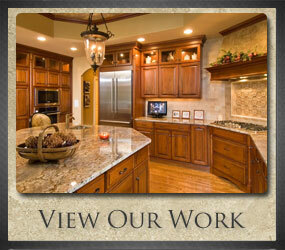 Here are some of the hot and catchy trends in kitchen remodeling in Houston. If you want to make home improvements, you have to decide which is more important, increasing the value of your home, or just so convenient for you. If you build a deck or pave your driveway, that make your life easier for you, but this does not work in your home will be worth more. However, if you set your lawn, or put siding on his house, he will make your home more expensive, but it will not matter how much comfort you. Many homeowners are looking for the best of both worlds: home improvement project that enhances the value and function of the house. Remodel the kitchen for both. While this project will improve the look of your home, it also adds functionality that makes food storage and preparation is more convenient. This combination of style and function can significantly increase your home’s value. Trade publications, the number of home-side evaluations of certain additions to the house effect, and most of these publications, the best improvement that you can do at home to add value measurement objective of a kitchen remodel. Unlike other remodeling projects, kitchen remodeled, you can add more real value to your home, and even add more than the cost of reconstruction in many cases.